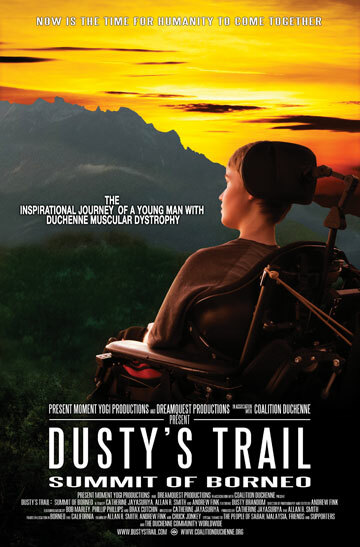 Dusty was diagnosed with Duchenne at the tender age of six. In the late 90s. Back then the world was a lot less connected than it is today. At that time, Duchenne research was underfunded, even though Duchenne is the most common fatal childhood genetic disorder that affects one in 3,500 boys worldwide. After getting up from being knocked down, we began our quest to save our son. We thought scientists would help us with treatments and cures, but we found that it is a broader collaboration that moves research forward. Duchenne is complex. It takes us all coming together: parents, Duchenne organizations, pharmaceutical companies, scientists, doctors, boys and young men with the Duchenne, and the global community, to make a difference. It will take a cocktail of drugs and treatments. As Dusty got older and his heart and lungs became more impacted by Duchenne, we realized that there is no Duchenne specific treatment for the heart. Cardiac and pulmonary issues are the major reason why we lose our boys too young. At Coalition Duchenne we decided to focus on funding cardiac and pulmonary initiatives because we felt this was an area of research that critically needed. 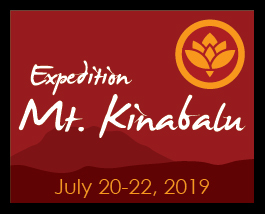 Coalition Duchenne is committed to holding international events that bring people together, to raise funding and global awareness for Duchenne. Awareness is key. The world needs to know about Duchenne. 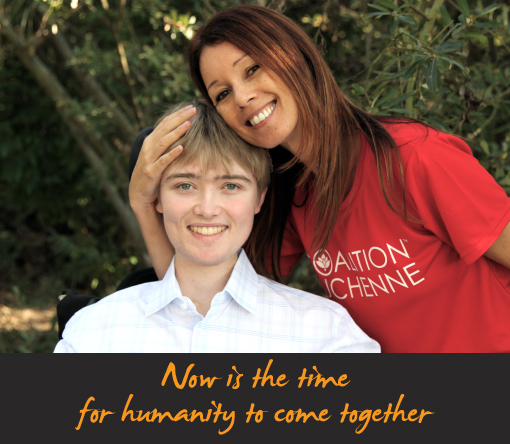 Coalition Duchenne is a call to action and a call to make a global difference. The tragedy of boys and young men with Duchenne is that while their muscles fail, their minds are unaffected, and full of hopes and dreams. We want to keep their hopes and dreams alive. Our mission is to raise global awareness for Duchenne muscular dystrophy, to fund research and to find a cure for Duchenne. A shift is happening. We need to slow down and look within. It is time to care about one another, as nations, as people, as individuals. It is time to open our hearts and to have compassion. We need to take responsibility for what we can change. Taking action is the only way to change the future. We need to realize that we have more in common than our differences. Our hopes and dreams are bound together. We are all in this together. Duchenne is a curable disease. Please help us save our sons. Duchenne is a fatal, progressive muscle wasting disease that affects one in 3,500 boys worldwide. It robs boys of their ability to walk, breathe, eat and speak, and eventually takes their lives, often before they reach age 20. It leaves their minds unaffected. Our cause in differnent languages (PDF). . . Coalition Duchenne is a non-profit organization that raises global awareness and funding for Duchenne muscular dystrophy through donations and various annual fundraising events.